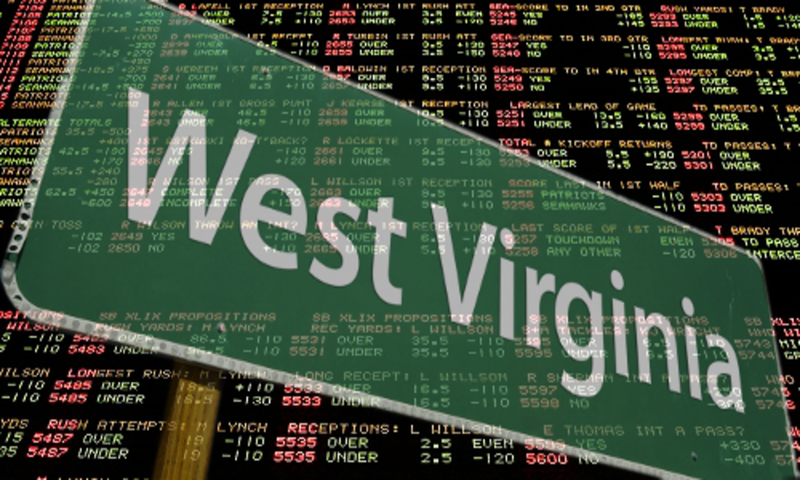 The sports-betting bill that was passed by West Virginia legislators might be getting some amendments that were proposed by the governor. The sports-betting bill, which was passed in February without the signature of Gov. 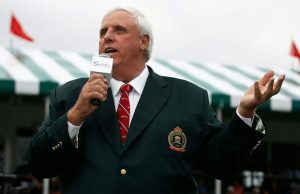 Jim Justice, initially opposed giving any sports league a piece of the wagering handles, i.e. the total number of all the wagers collected. However, recently, Justice has been pushing for amendments that will see an integrity fee included in the bill. The proposed amendments have an added provision that will see integrity fees being applied to the sports teams at the state’s public universities that are included in sports wagering. If these amendments go through, it would mean that public universities in West Virginia would be entitled to a percentage of the total (gross) handles placed on their sports. The passing of the bill and the proposed amendments will still have to wait for the U.S. Supreme Court to rule on a case. This ruling is slated to take place in June. The major league organizations have also been looking to get a percentage of the total handles placed on their games, as well They have been lobbying for this in a number of states and forums. Representatives from a variety of interested parties, including the National Football League, National Basketball Association, Major League Baseball, National Hockey League, and the athletic directors of Marshall University and West Virginia University, had a closed-door meeting on May 16. Details on what transpired in the meeting have not been made public. However, the governor stated that his stance on the matter will remain the same no matter what the outcome of the meeting was: No part of an integrity fee will be paid by the state. The governor’s statement issued Thursday morning did, however, mention that a tentative agreement that will see the casinos pay the integrity fee was reached by the stakeholders who attended the meeting. This news caught some of the governor’s people, as well as participants in Wednesday’s meeting by surprise, with many reiterating that no such agreement had been decided. Some see this confusion as stemming from the representatives of casinos in West Virginia agreeing to use data supplied by the leagues in their wagering. In which case, they would be required to pay for the data. This has been among one of the leagues’ demands in their negotiations for inclusion in the betting handles’ coffers. The organizations want the use of their supplied data to be made mandatory for all casinos and other wagering establishments. 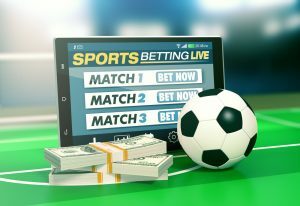 The professional sports leagues originally asking for a 1 percent share of all sports-betting handles, a demand that was quickly rebutted by stakeholders who were swift to point out that, at that percentage, the organizations will claim close to one-fifth of the handles, effectively making sports betting unprofitable for them. The organizations claim that they will use the money to secure their events and make sure that the outcomes remain honest. They plan to do this by employing firms that will keep an eye out for any suspicious activity, as well as train officials and players to not fall prey to outside influences. The governor had made recent claims that he renegotiated the leagues’ initial asking percentage. Originally, it was 1 percent, but Justice managed to get them to agree to a 0.25 percent cut of the betting handle. Many people have suggested this outcome may have been the intended goal of the organizations all along. By asking for 1 percent, the organizations might have been setting the stage for a newly renegotiated and reduced cut request that would seem more agreeable to the parties involved.